WATERFRONT! Located at the end of the street, the most traffic you will see are boats. 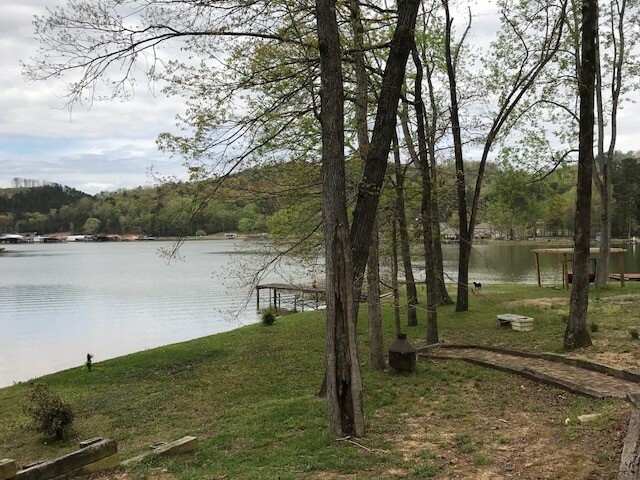 There are some of the most spectacular views from the back deck overlooking your back yard and the main channel of the Coosa River. There is a side deck as well. 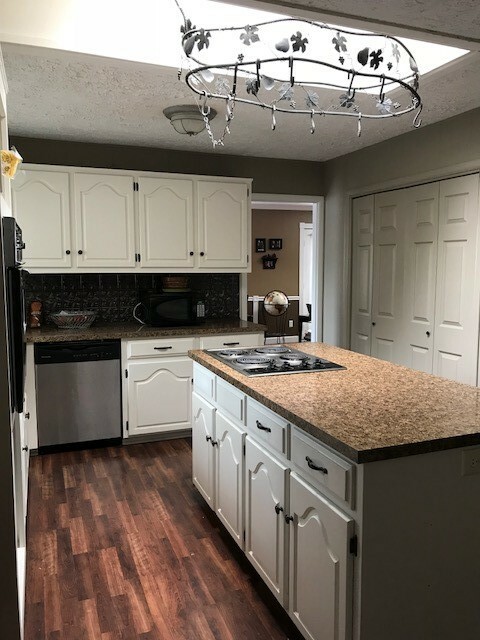 There are a total of 4 bedrooms, 3 baths, living room, dining room with a river view, kitchen with island, large den with fireplace overlooking the water, (currently being used as a huge master bedroom). There are hardwood and tile floors. 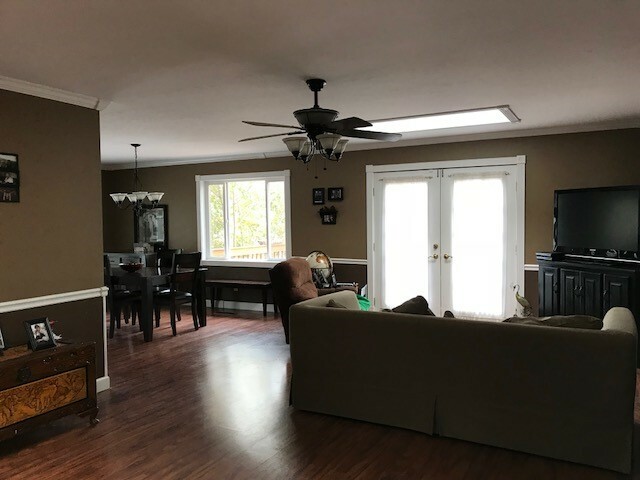 The basement has a bedroom with walkout to lower patio, remodeled bath and a huge den/man cave with brick floor. The interior has been freshly painted with several updates. 2 car carport with additional storage.